The premises are located in Glenmore Business Park in Colebrook Way, off Weyhill Road, about 1 mile from both Andover Town Centre and the A303 dual-carriageway. Mains electricity, gas, water and sewerage. 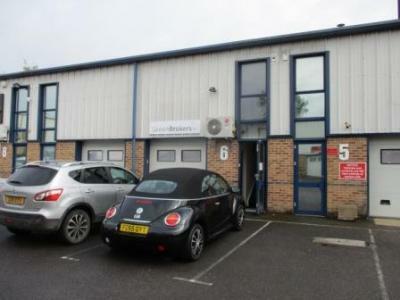 To let on a new FRI lease for a period to be agreed at a commencing rent of £8,000 pax + VAT.